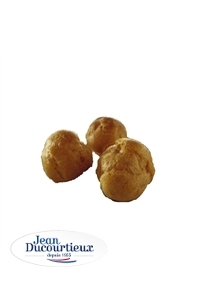 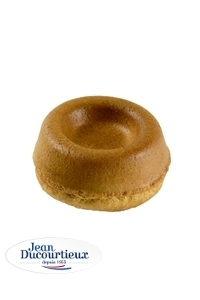 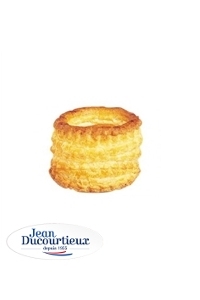 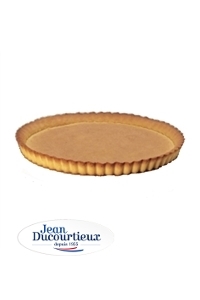 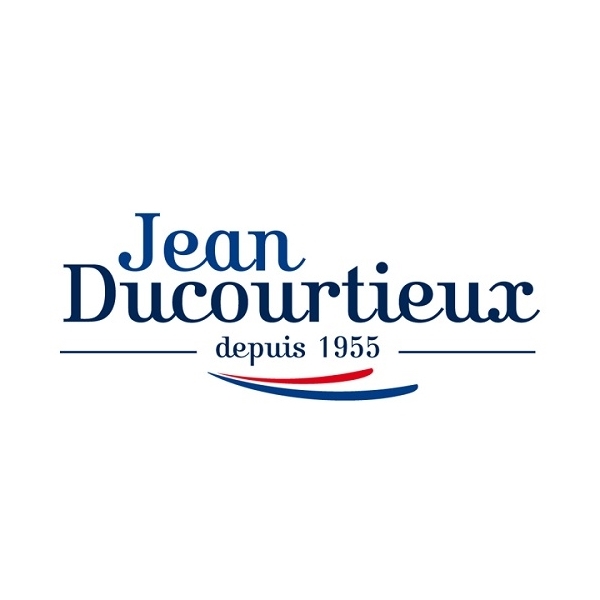 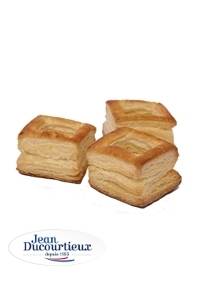 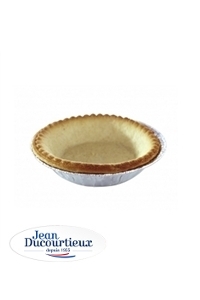 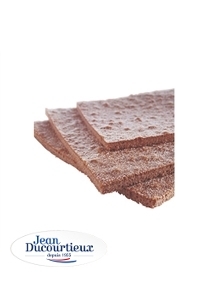 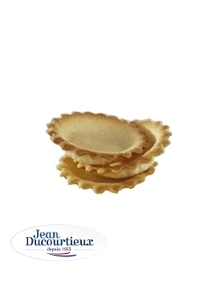 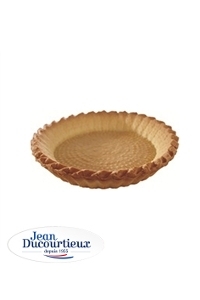 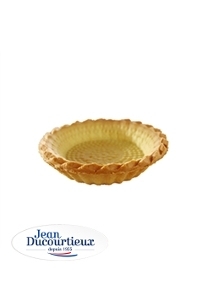 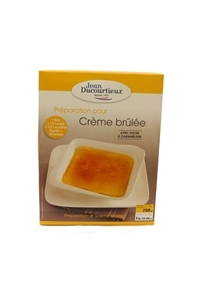 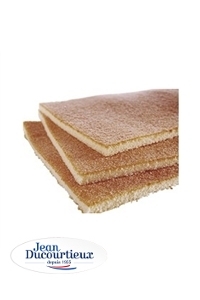 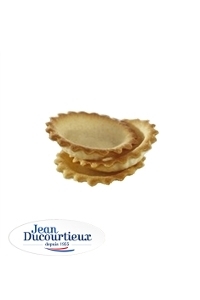 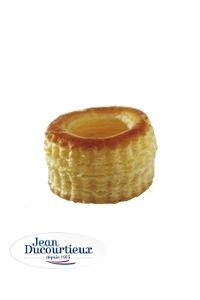 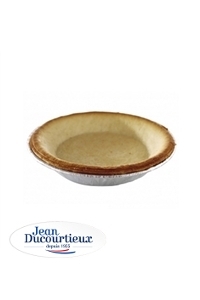 As the world-wide leader in the production of gourmet ready-to-fill pastry shells, cakes and specialties- Jean Ducourtieux has more than 50 years of experience producing authentic French pastry products for professional customers around the world. 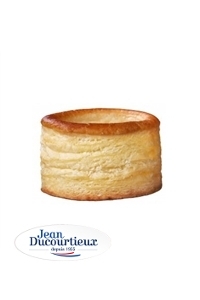 Jean Ducourtieux is skilled in upholding the rich tradition of French Patisserie; using only the finest ingredients, traditional recipes and state-of-the-art production technology to deliver exceptional products to its professional customers around the world. 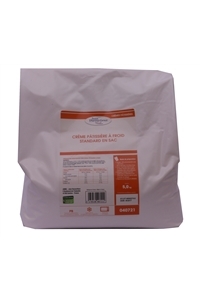 Please note that whilst we take every care to ensure the product information displayed on our website is correct, manufacturers regularly change their ingredients and this may affect allergen and nutrition information therefore you should always check product labels and not rely solely on the information presented here .